Content: There’s some mild swearing. 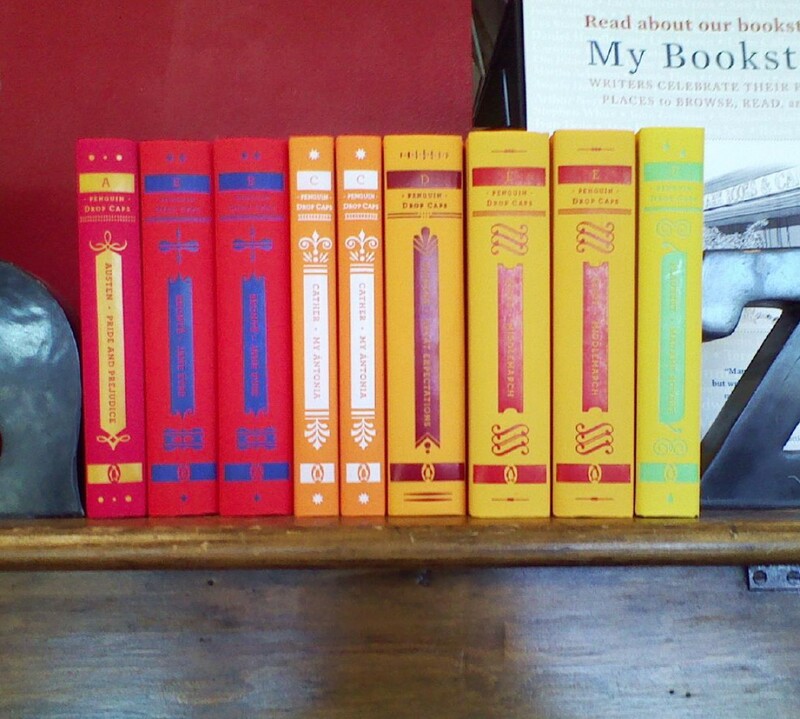 It’s in the humor section (I think) of the bookstore. 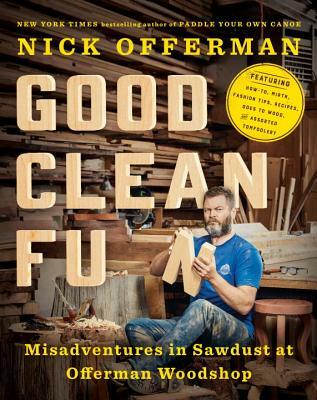 This is, basically, Nick Offerman’s homage to Offerman Woodshop, his woodworker’s collective in L.A. It’s a portrait of the craftspeople who work there, as well as those people Nick has come across in his “career” (the acting just pays the bills) as a woodsmith. So, no, it wasn’t the best book to 1) start reading Nick Offerman (I think I’m going to try Paddle Your Own Canoe next) or 2) listen to in audio. That said, Nick is delightful to listen to read a book (not as delightful as Neil Gaiman), and there were lots of delightful anecdotes about Nick’s colleagues, as well as his opinions about working with your hands (pro: I felt justified, since I really enjoy canning) and the joy of working with wood, specifically. I do have to say that while listening to this, I kind of wanted to learn how to build things (not a new desire for me; I should have taken shop class). I enjoyed Offerman’s enthusiasm for the art of woodworking, and his sense of humor. Even though I wish it has more of a narrative, I still found it enjoyable to listen to.